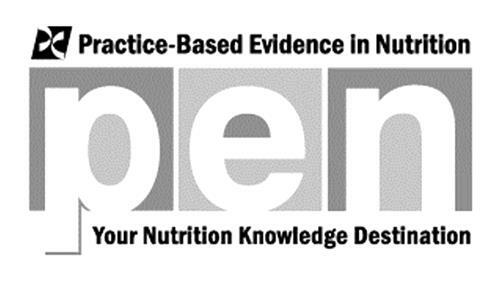 Online database featuring interactive knowledge-based resources, in electronic and downloadable printable formats, and third party web links, in the fields of food, nutrition and health. Online subscription service providing interactive knowledge-based resources and third party web links, in the fields of food, nutrition and health. On Friday, November 7, 2008, a canadian trademark registration was filed for the above pictured logo by Dietitians of Canada/Les diété 480 University Avenue, Suite 604, Toronto, ONTARIO, CANADA M5G1V2. The Canadian IP office has given the trademark application number of 1417683. The current status of this trademark filing is Registration published. The correspondent listed for is CHANTAL ST. DENIS of (O'BRIEN TM SERVICES INC), 72 Rue du Marigot , Gatineau, QUEBEC, CANADA J9J0C6 The trademark is filed in the description of Online database featuring interactive knowledge-based resources, in electronic and downloadable printable formats, and third party web links, in the fields of food, nutrition and health. , Online subscription service providing interactive knowledge-based resources and third party web links, in the fields of food, nutrition and health. .
(1) - Online database featuring interactive knowledge-based resources, in electronic and downloadable printable formats, and third party web links, in the fields of food, nutrition and health. (2) - Online subscription service providing interactive knowledge-based resources and third party web links, in the fields of food, nutrition and health.